She comes in the door and immediately starts texting her boyfriend. Like he really cares about her. He is just using her for money like she did me. 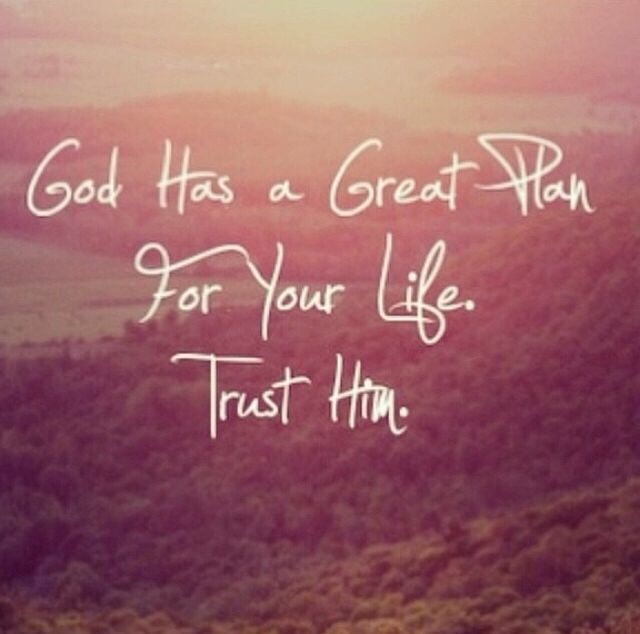 That’s Gods plan for us. To be used and abused. I got an offer on my condo. It’s not much more than I paid for it. WSC can’t get me the apartment until 8/1. I’m hoping I can move in a little earlier, and get a 45 day escrow. That would work for me. I’d still lose money on the deal and then have an issue with reporting it. That’s ok with me. I just need to get down to WSC and make it all work. Besides I will be closer to the kids and they need that from me. They both do not like Heidi much. At least if she kicks it I will be closer to Carlsbad and be able to take care of the kids better. At least that will help them. Not much for me, but better the kids are taken care of. Hopefully things will work out. If not this is a big bet that may not change my fate. I hope God has a plan for me otherwise I will be starving soon.